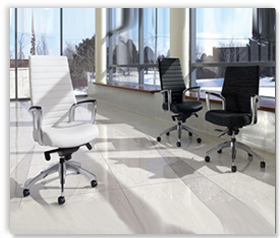 Are you settling for an unattractive and uncomfortable office chair? 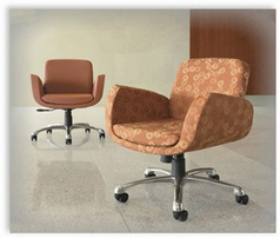 Why not sit on a chair that possesses both features: style and comfort? 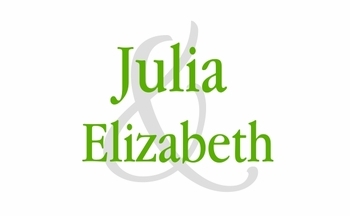 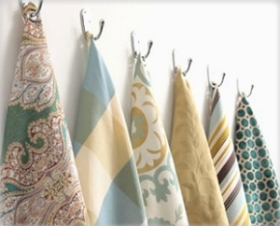 At Julia & Elizabeth, we provide the quality and custom look you desire without the daunting price tag. 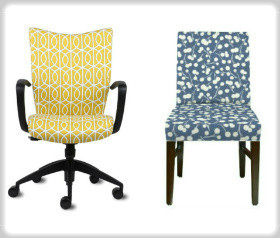 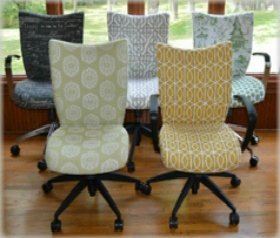 Because we choose manufacturers that will assemble our chairs one at a time, they can be customized for every client. 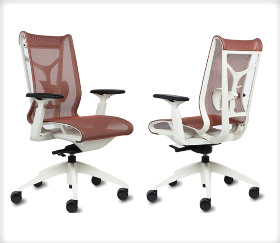 No longer, will you have to sacrifice style or comfort.